The jury is still out on what 2019 will bring for the stock market. But in any case, it’s best to be prepared. Diversify your portfolio with stocks that can surge even if the worst-case scenario materializes. Yep, I am talking about a recession. That’s because many financial experts are now warning that at some point, at some time, growth will start to slow. Billionaire hedge fund investor Ray Dalio of Bridgewater Associates, for instance, told CNBC that he sees a “significant risk” for a recession in 2020. Luckily Goldman Sachs has put its analysts to work. The firm has just released a report of the stocks it believes can outperform in a recession. Its strategy is simple: find stocks with exploding margins. All the stocks covered below have something in common: their margin growth is expected to exceed 100 basis points this year. 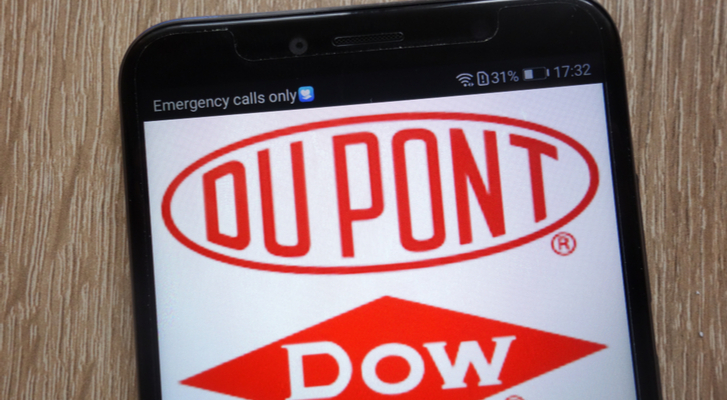 The world’s largest chemicals company DowDuPoint Inc (NYSE:DWDP) isn’t just a top stock for Goldman Sachs. DWDP also scores a rare “Top Pick” rating from RBC Capital. “We see a re-rating opportunity from ~7.5x to ~10x as DWDP delivers on synergies and splits into three (and ultimately more) entities,” says RBC Capital’s Arun Viswanathan (Track Record & Ratings). Dow’s three-way split will see it return to its key expertise — basic chemicals production. And Viswanathan believes the company is on track to deliver a whopping $3.6 billion of cost synergies and potential for $1 billion of revenue synergies. What does this mean? Shares are poised to move higher. Indeed, the analyst has a $72 price target on the stock, indicating 27% upside from current share prices. Overall, the stock comes with a Moderate Buy Street consensus and an average price target of $75 (33% upside potential). Interested in DowDuPoint stock? Get a free DWDP Stock Research Report. Water stocks are staging a resurgence. I have spoken about Primo Water Corp (NASDAQ:PRMW) before, but here Goldman Sachs highlights a different water stock. This stock is currently trading at bargain levels and demonstrating robust demand levels. Xylem Inc (NYSE:XYL) does business in more than 150 countries. This U.S. water giant enables customers worldwide to transport and efficiently use water in public commercial, agricultural and industrial settings. “We would remain buyers of XYL into 2019, appreciating the attractive water sector backdrop (sustainable/defensive growth prospects) [and] XYL’s advantaged competitive position (large installed base plus technology leadership),” cheers Oppenheimer’s Bryan Blair (Track Record & Ratings). Plus XYL has capital deployment optionality. In fact, Blair goes so far to claim that XYL remains uniquely positioned for earnings-per-share outgrowth going forward. 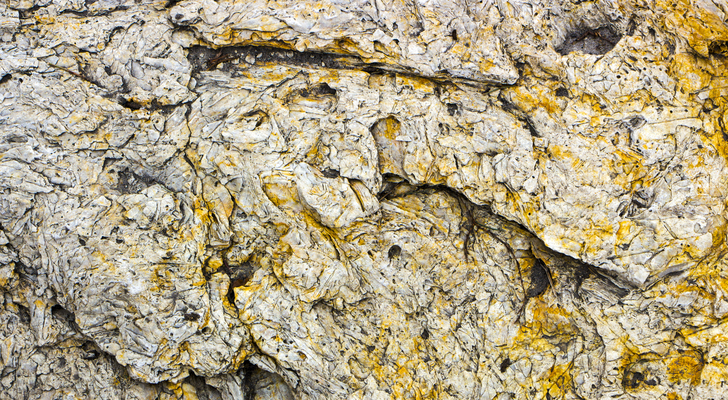 With his long-term thesis solidly intact, the analyst reiterates his $80 price target on XYL. From current levels that means upside potential of over 16%. Taking a step back, the overall consensus is Moderate Buy with a $77 average analyst price target. Get the XYL Stock Research Report. 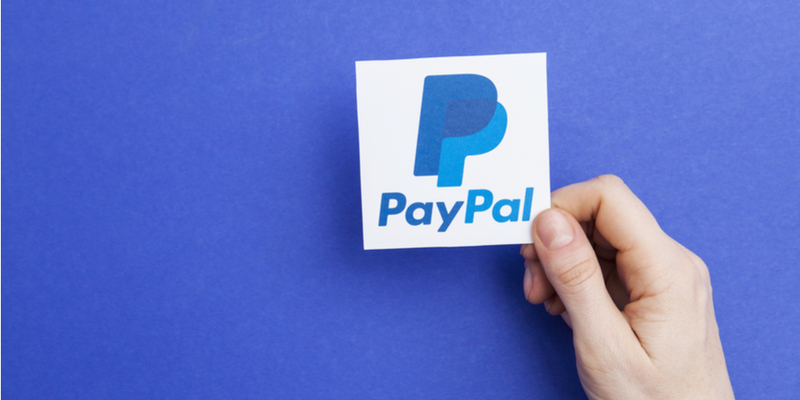 Leading global online payments platform PayPal Holdings (NASDAQ:PYPL) is evolving into a robust financial services ecosystem. 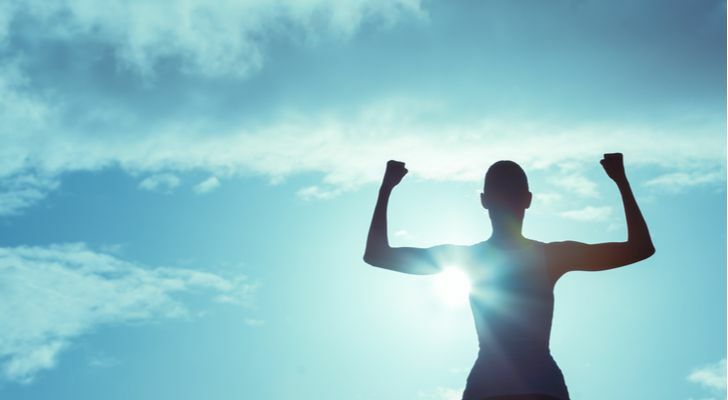 Although PYPL shares experienced their fair share of volatility in 2018 (due to eBay (NASDAQ:EBAY), the Analyst Day/long-term guidance and Venmo monetization uncertainty) 2019 is primed to be a top-notch year. 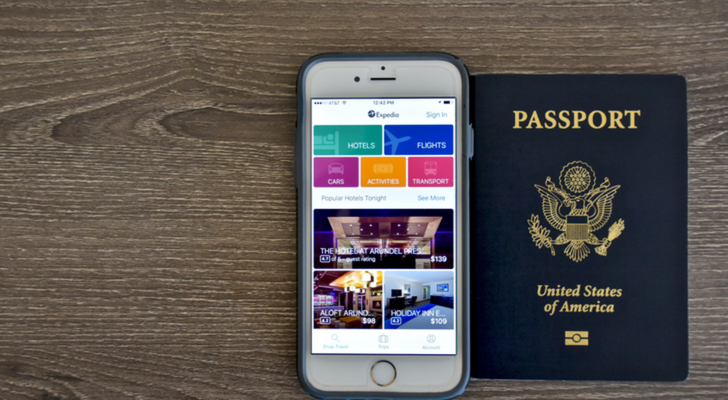 “PayPal is still in the early stages of its transformation from a button / online checkout company to a global payments platform with a sizable addressable market opportunity,” writes five-star Stifel analyst Scott Devitt (Track Record & Ratings). He believes the record holiday season for eCommerce in the U.S. and continued momentum in its core Paypal and Venmo businesses sets the company up for another solid quarter in 4Q. “Competition across the digital payments landscape continues to intensify, though we believe PayPal’s leadership position (ex-China) in a sector with favorable tailwinds should support further share outperformance over the next 12 months,” says Devitt. He has a $108 price target on the payments stock (20% upside potential). And this support is well deserved. Right now, PayPal has a “Strong Buy” rating from the Street. Out of all 10 analysts covering the stock, nine are bullish. Get the PYPL Stock Research Report. This groundbreaking 3D design company makes software for people who make things. This includes software for architects, animators, constructors and engineers. Saving the best to last? 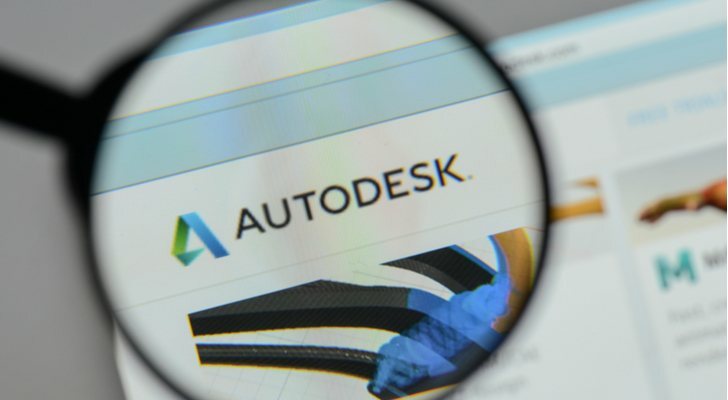 According to Goldman Sachs, Autodesk’s (NASDAQ:ADSK) estimated 2019 margin growth comes in at a jaw-dropping 1,389 basis points. Meanwhile, Oppenheimer’s Koji Ikeda (Track Record & Ratings) selects Autodesk as his top stock pick right now. That’s in a Dec-Jan report released by Oppenheimer detailing each analyst’s favorite stock. Ikeda justifies his choice here: “We are attracted to Autodesk’s dominant market positioning, rapid innovation, and strong execution.” He has a $160 price target on ADSK. What’s more, he sees a long growth runway ahead. “We believe the business is well positioned in a large but lightly penetrated construction industry that is yearning for next-generation technologies, like Autodesk’s, to help digitize the industry.” This should act as a pillar for Autodesk’s next leg of growth beyond the fiscal year 2020 says the analyst. As for the overall consensus, ADSK has a Moderate Buy rating. The average price target stands at $150. Get the ADSK Stock Research Report. Article printed from InvestorPlace Media, https://investorplace.com/2019/01/recession-proof-stocks-to-buy-according-to-goldman-sachs/.